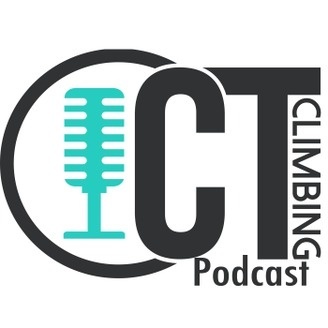 Chalk Talk is a Climbing Industry podcast. A place to find interesting and enlightening discussions with professionals in the rock climbing industry. 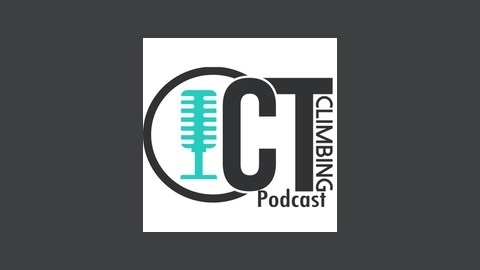 In depth conversations with route setters, coaches, professional climbers, gym managers/owners and much more. Chalk Talk is the place to find inspiration and contemplation on the future of the climbing world and where to take your climbing to the next level. The post Ep.45 w/ ThePorch.io “Metrics of Community” appeared first on Chalk Talk.